Emma and I love penguins. We look forward to visiting their habitat every time we visit the zoo or the aquarium. We are hoping to actually go behind the scenes in the penguin habitat next time we visit our local aquarium. 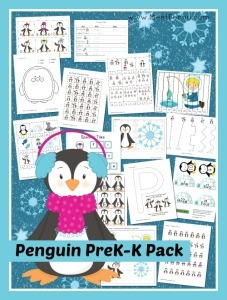 Now that winter has arrived, it’s the perfect time to study penguins with your kiddos. Teach them about the different kinds of penguins and where they’re from. Did you know not all penguins live in cold climates? These little black and white creatures are fun! Pick a printable pack and a craft or two. 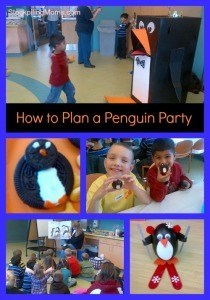 Make a fun penguin snack, and have fun studying these interesting animals! Check back tomorrow for a wonderful list of penguin-themed books. 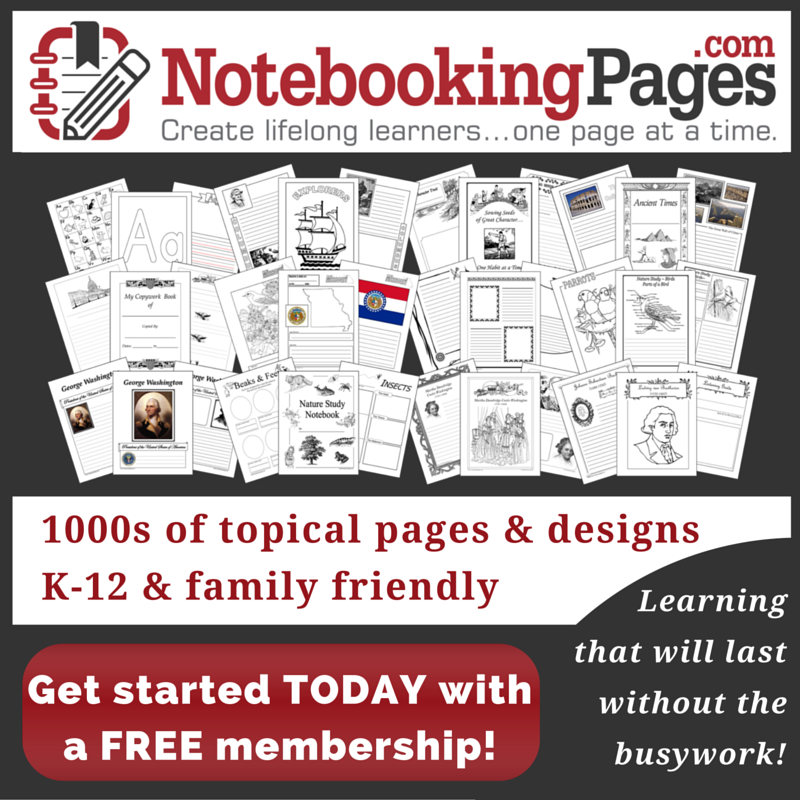 What is your favorite activity to do with your kids when you are studying/teaching penguins? 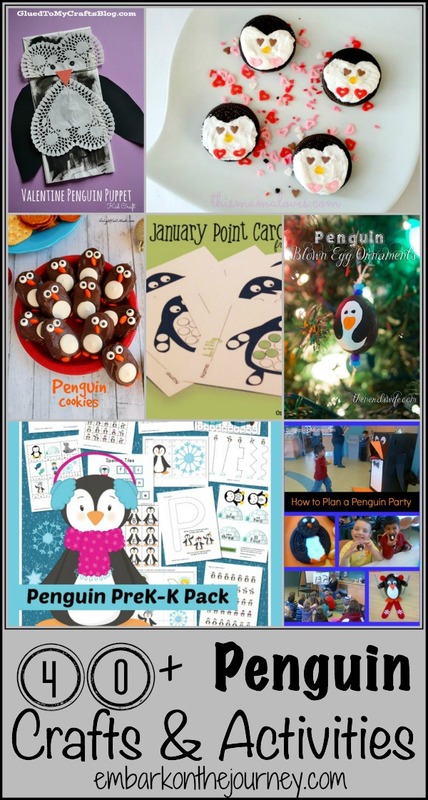 These penguin activities are so cute!